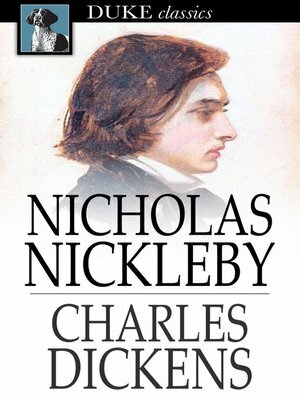 Nicholas Nickleby is left responsible for his mother and sister when his father dies. The novel follows his attempt to succeed in supporting them, despite his uncle Ralph's antagonistic lack of belief in him. It is one of Dickens' early comic novels.